Imagine China in 2030: with one billion urbanized citizens; the largest economy in the world; the highest concentration of mega-cities in the world. To date limited research has been undertaken into the changing world of work and culture outside western economies. 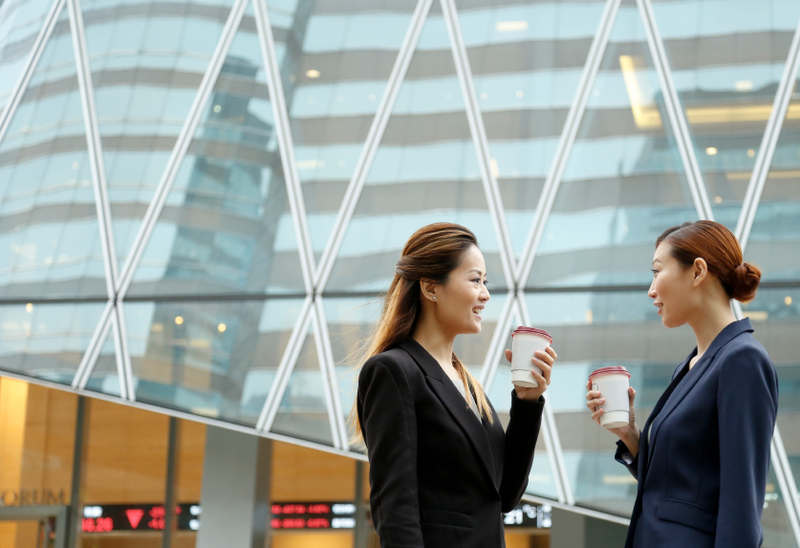 In 2014 CBRE’s Global Workplace Team was commissioned by a Chinese client to undertake a comprehensive investigation into the future of work globally – looking out to 2030. The intention is to take a step out beyond the current ‘trends’ and imagine a very different future. The research starts by exploring the nature of corporations, structure and work – then dives into imagining future work processes and cultures – and then finally imagines the impact that this will have on buildings and workplaces. Much of the focus of the global research was in China specifically. What will be the future drivers of office and workplace solutions? Are we are converging on one global way of working? Or will we see a rich diversity across different national and regional cultures. What will drive the next generation of new workplaces? How will workplaces accommodate the physical, social but also emotional and inspirational needs of talent – and how will that vary around the world? This is an open forum where you can share your thoughts and experiences, we encourage you to participate by posting in the comments below.